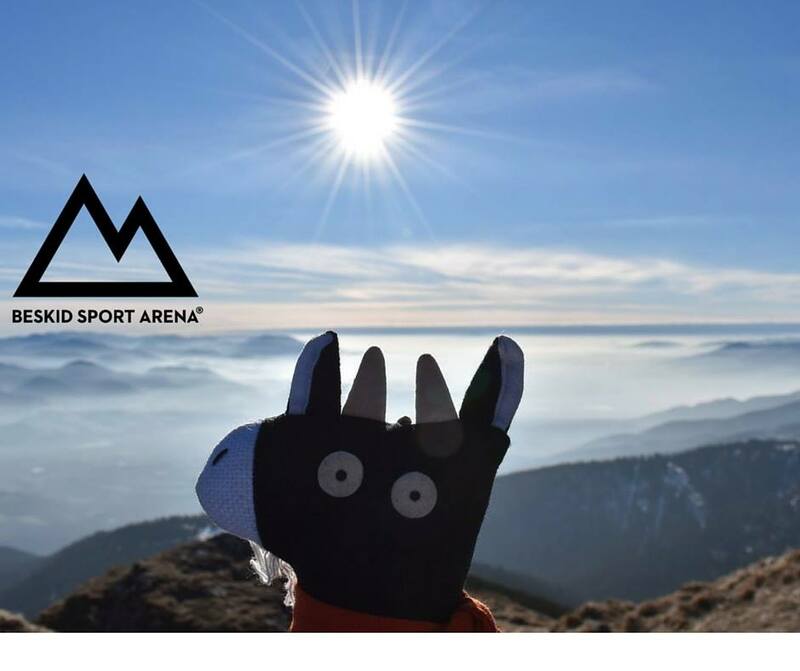 The complex has been adapted to all the seasons and opens its door to fans sports or tourism all the year round. 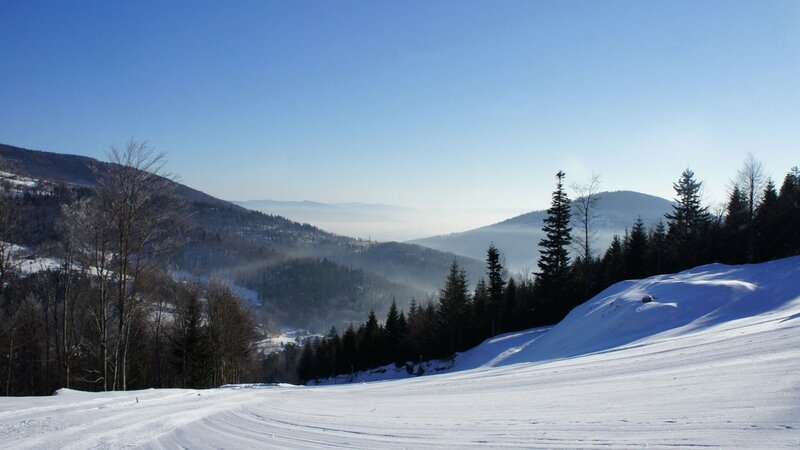 Ski fans will find here brand new ski slopes of various difficulty stages - both for beginners and professionals. The summer attractions of the place are: plastic surface and bike routes as well as a climbing wall. The modern tobogganing run is available to you throughout the year. The total floor surface of the object amounts to 15 ha. 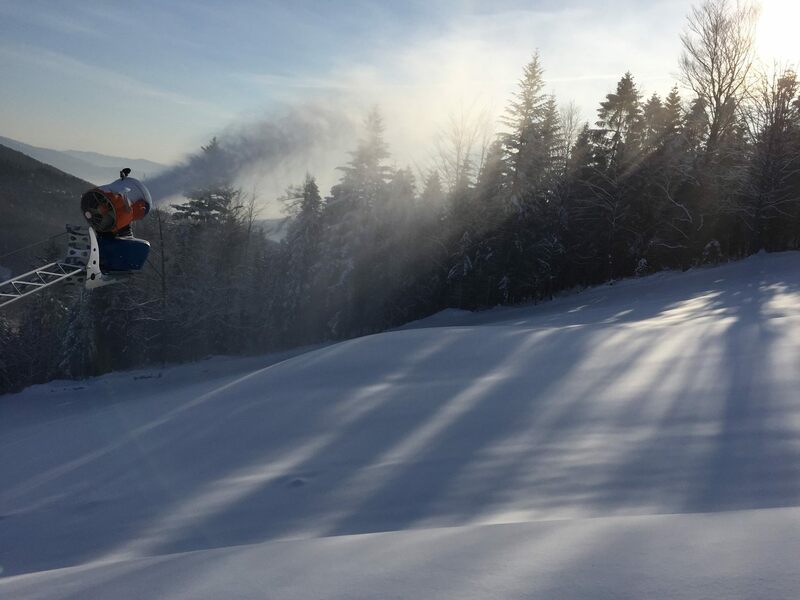 The Beskid Sport Arena has been equipped with the automatic system of the snow production by SUPERSNOW. 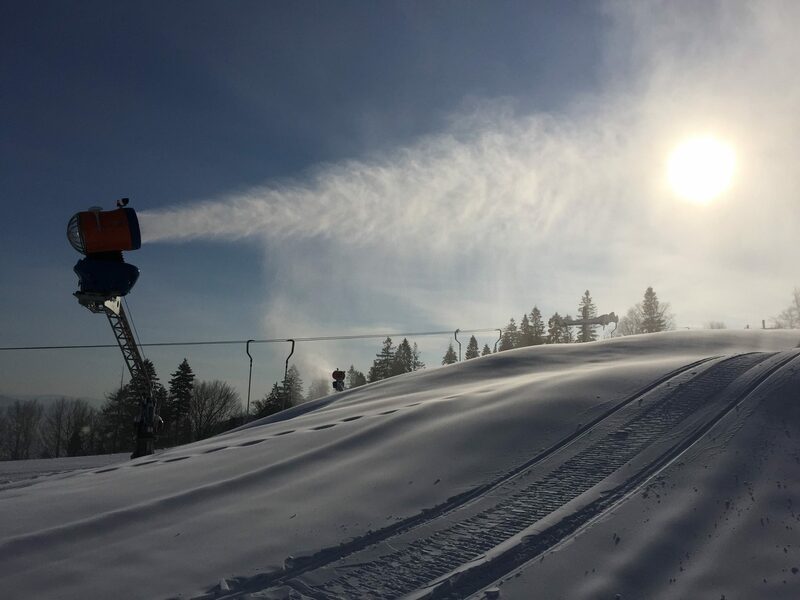 This system includes 30 stationary snow cannons, controlled by the weather stations. There are two water tanks of the total capacity amounting to 11 000 m3, equipped with the system of airing and cooling. 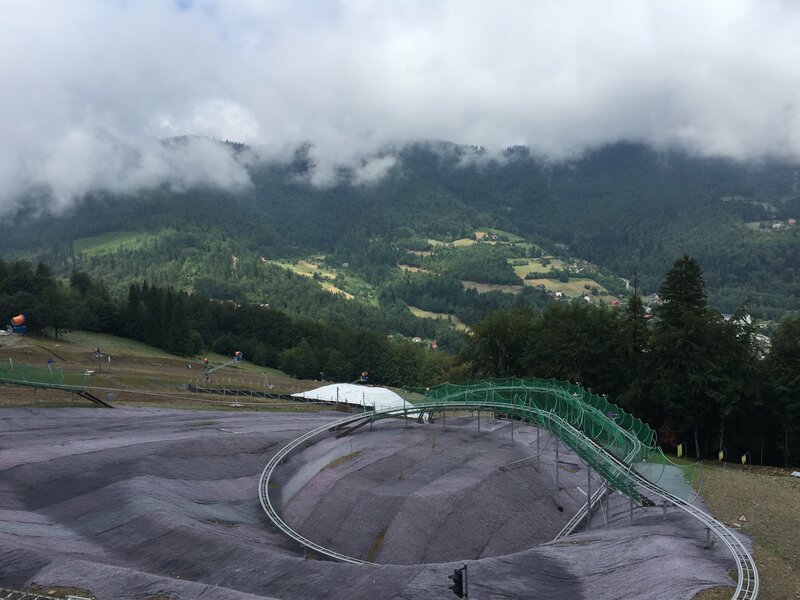 The complex is supposed to have 6 ski slopes of the total length 3,5 km and the total floor Surface 12 ha. The difficulty level shall vary from one route to another, therefore, the ski resort will be available both for beginners and advanced users. For the people starting their skiing adventure, the slope number 2 has been destined. Yet, the flag route of the resort is number 1, 1200 long, with a 50m tunnel, allowing for a collision-safe slide under numer 5. These more advanced customers will be provided with two red routes – number 3 and 4 – as well as number 5 – the black one, leading along the cable railway. Number 5 is a typical slalom slope with the rake level amounting even to 45 %. The parameters of this slope allow you to get the homologation FIS for the special slalom of all the categories as well as the junior giant. 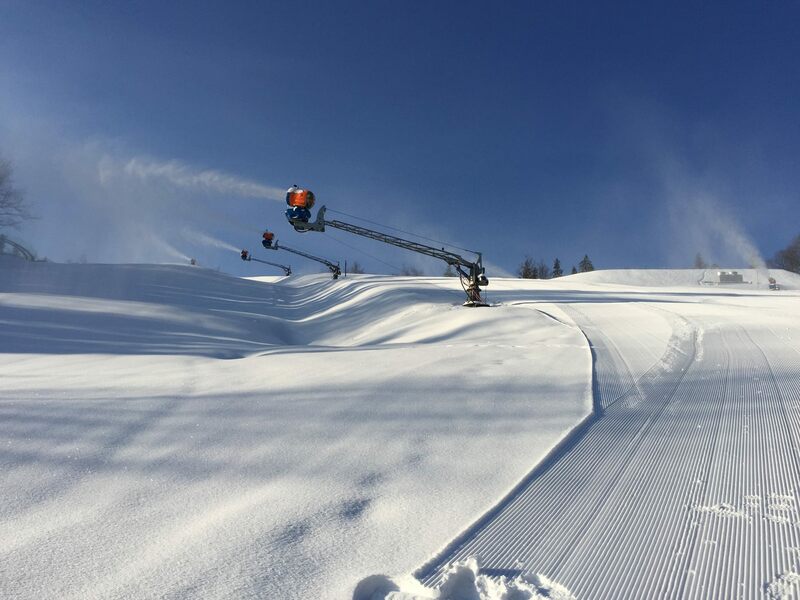 All the ski slopes will be equipped with a lightening system. The total traffic capacity of the cable railway and ski-lifts amounts to 4500 people per hour. 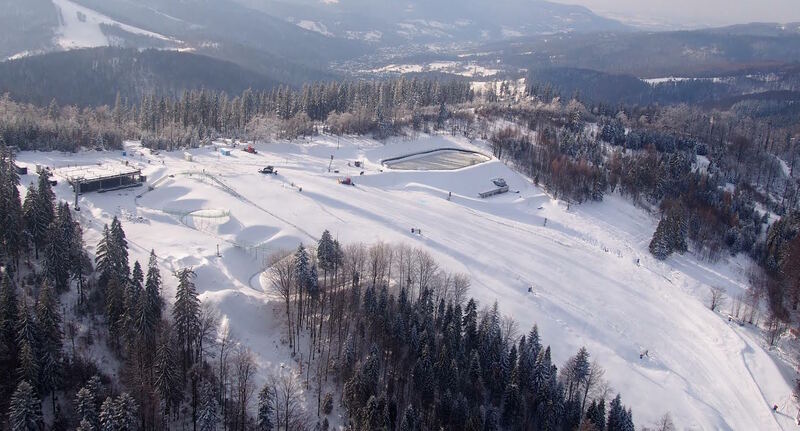 The cable railway and ski-lifts have been provided by te Slovak company TATRALIFT. The main devices here is a 6-personunhitchable settee with heated seats and wind covers.